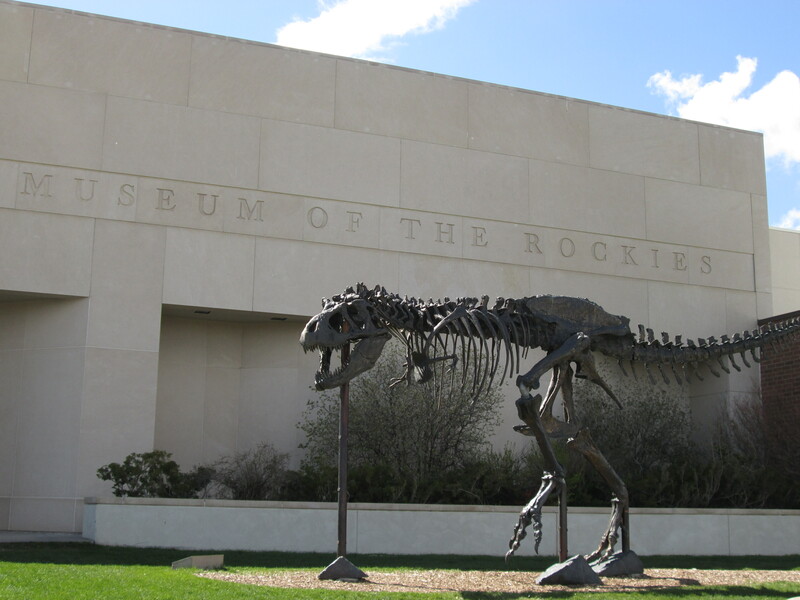 Last Monday, we went to the famous Museum of the Rockies here in town! It was pretty cool. 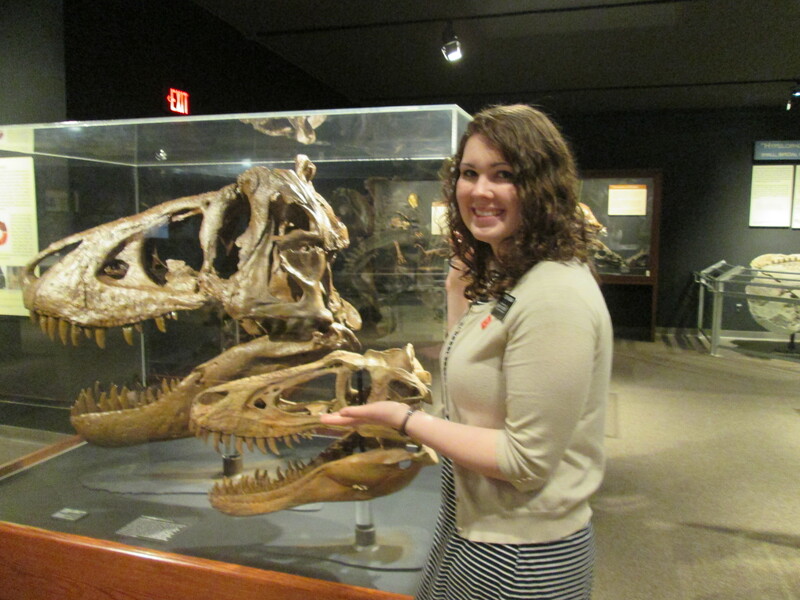 A member of our ward is a docent there, so she gave Sister Jones and me a private tour of the dinosaur hall. I was pretty pleased that I still remembered quite a bit of my dino history from my “Age of Dinosaurs” class that I took at OU. We took lots of pictures and had a really nice afternoon there. I love museums so much! On Tuesday, I led a discussion in District Meeting on humility. 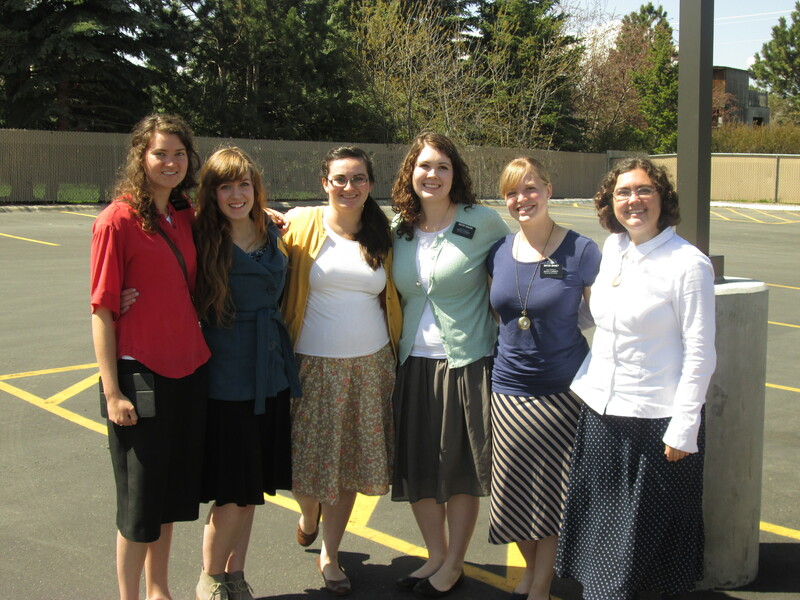 I talked about something I learned from my Temple Square companions: The 4 C’s. The 4 C’s are things that you should avoid if you want a happy mission, or, as I applied them, if you want to be humble. They are: (1) Don’t Complain, (2) Don’t Compare, (3) Don’t Compete, and (4) Don’t Criticize. Each of these things drive away the spirit of humility. I was pretty happy with how my discussion went overall, and I learned a lot from the comments of the other missionaries. The Sisters in my district. In another random story, all weekend our car had been telling us “low tire pressure”. Well, by Tuesday it was pretty noticeable. We went over to a gas station to fill it up, but we realized we didn’t know how, nor did we have a tire pressure gauge! Thankfully Heavenly Father was watchin’ out for us. We asked a guy parked next to us if we could borrow his gauge, and he was so kind and filled it up for us and even checked all the other tires! So nice. The tire ended up leaking again soon, so we took it over to Tire-rama the next day and got a nail pulled out of it and got it repaired. Also on Tuesday night, I had one of the most… interesting…. meals I’ve had since coming out on my mission! We went over to an older couple’s house who had just gotten back form snowbirding in Arizona for the winter. When we sat down, it was a lovely meal all laid out on the table, and Sister B brought out the meat from the oven. Brother B asks us, “Do you like roast meat?”. I respond “yes”, but I’m sitting there thinking, “now what is roast meat? Maybe it’s just a roast”. The lid for the container was removed, and I saw a meat unlike any other I have every seen in my life! It was cut in long, sausage like strips and it also coiled around to make little spirals. (Honestly it looked exactly like dog poo). 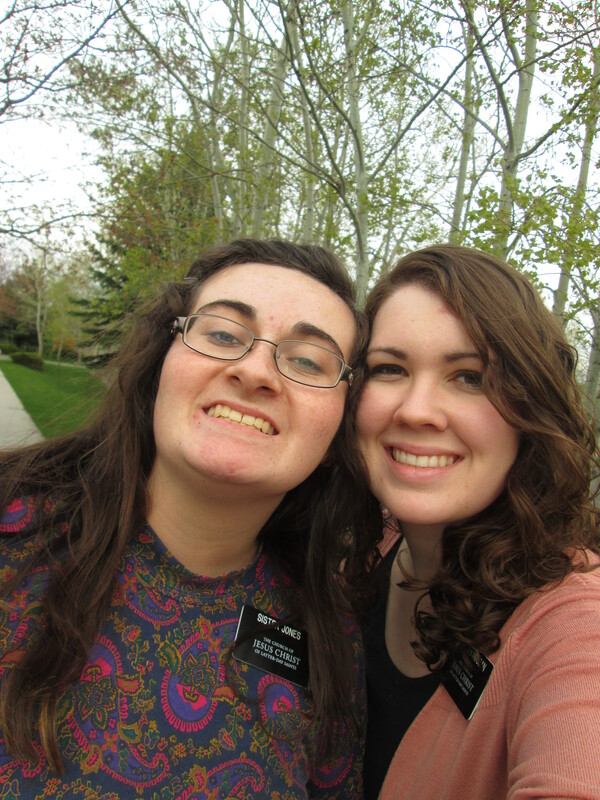 Being the brave, bold missionaries that we are, Sister Jones and I both took an appropriate amount of meat and started eating. It was actually pretty good! Especially with the homemade gravy that Sister B had made. At the end of the meal, Sister Jones finally asked Brother B what the meat was. He was like, “You don’t want to know”. We told him that we had already eaten it and liked it so he ought to just tell us. Well, much to my surprise, I had just eaten and thoroughly enjoyed elk heart! Definitely a dinner to remember. As for the rest of the week, we just did a lot of service and teaching! We helped two different families pack up and move. We had a really good lesson with our new investigator this week, but we just found out that she is exactly one street away from being in our ward. We have another appointment on Tuesday this week, so we’re gonna bring the 2nd ward sisters with us and do the hand-off. It’s sad to not be able to teach her, but it’s all the Lord’s work! 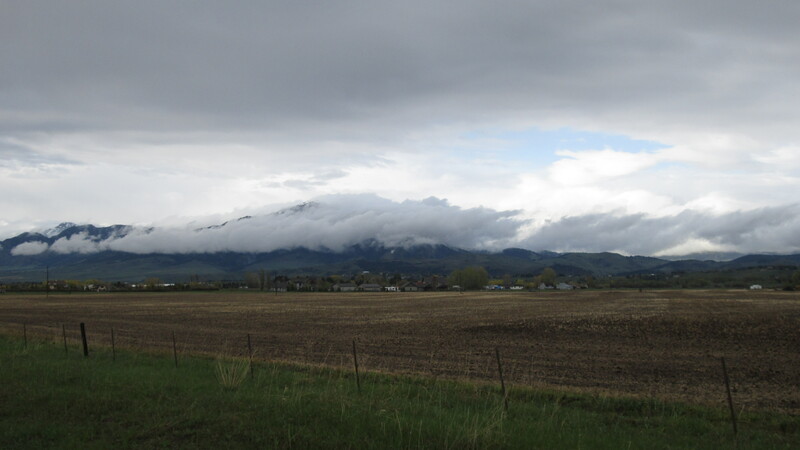 It’s rained nearly everyday this week, and Thursday we got a mini thunderstorm. I miss the good thunderstorms from Oklahoma! Not missing the tornadoes though. Stay safe everyone, and I love you all! !